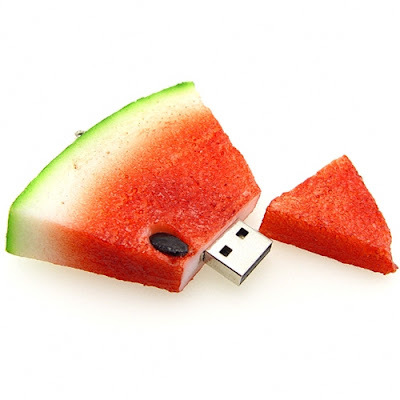 Phison PS2232 Formatter software allows users to update their usb flash drive firmware that have phison ps2232 chip vendor .Download Phison PS2232 Formatter software from the link below and insert your usb flash drive to your computer .Open Phison PS2232 Formatter software and begin updating your usb flash drive . How i know the flash drive chip vendor is Phison chip vendor? 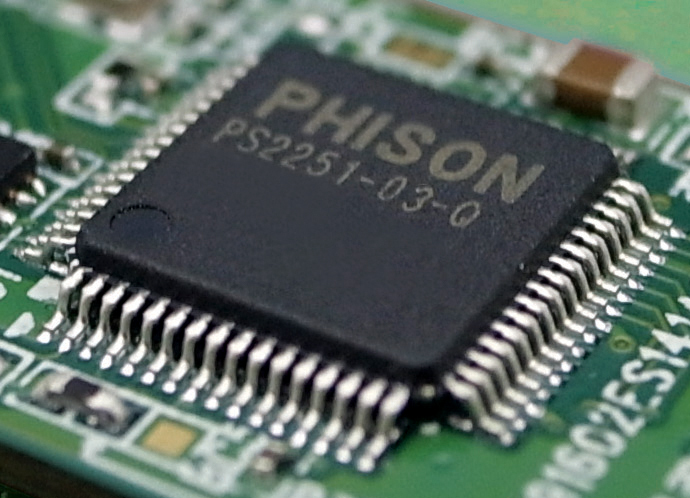 to know your flash chip vendor is Phison chip vendor or any kind of chip vendor ,please follow the instruction from this article .